The perfect place to visit in North Yorkshire and Cleveland to perfect your swing. We have 16 floodlit undercover bays that are all equipped with America’s no. 1 fibrebuilt playing surface. NEW we now have new TopTracer Range technology! Only £5 for a Member /£7 for non-member for 1 hour bay hire (not including balls). Come and give it a try! Twelve of the bays are fitted with ‘Powertee’ automated tee-up systems, whilst we have left some to allow you to use your own tees or alternatively play off the mat. 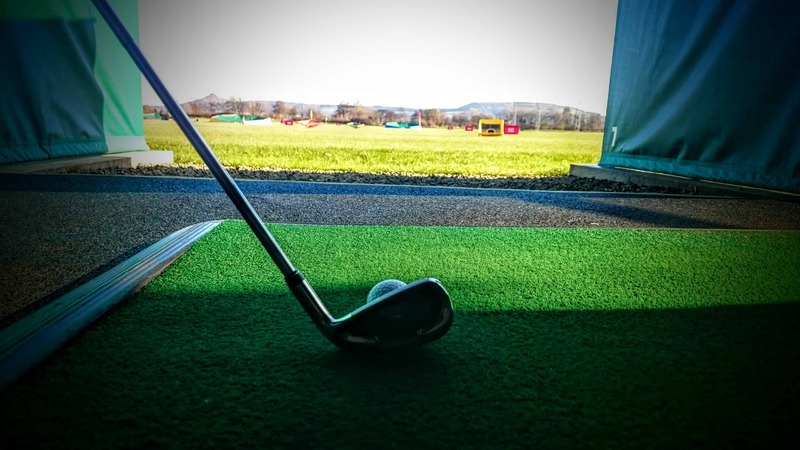 The range is spacious with a Short Game Practice Area that is exclusively for the use by our Golf Range Members. The area contains an artificial Putting Green, an artificial Hitting-off strip, baskets for practising chipping, a bunker and a grass tee-off area. There is no need to book just turn up with your clubs and pay for your balls. At various times in the week we have special offers, follow us on Twitter and Facebook to find out more. Would you like to sponsor the Driving Range? From as little as £150 you can have your name on a prominient board seen by our clientele each day. 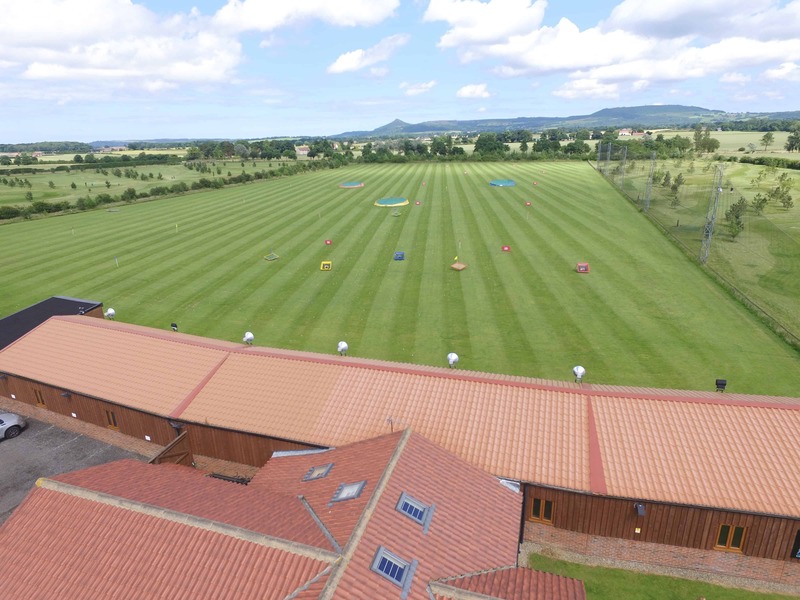 We offer memberships of the range for Adults & Juniors as well as corporate packages. A wide selection of clubs are available for hire ( right-handed/ left- handed /childrens).